The Pimps of Joytime Join Leftover Salmon for Three Shows This Spring! Leftover Salmon is pleased to announce that the Brooklyn’s genre-bending funk ensemble, The Pimps of Joytime, have been added to a few shows this April on the 2013 Spring Tour and will be joining LoS in Athens, Chattanooga, and Memphis. LoS tour highlights include Suwannee Springfest, three intimate evenings at the Bluebird Theater in Denver, a trip to Texas for Old Settler’s Music Festival and the Houston International Festival, and a special run of shows in the southeast. The tour closes at the Howlin’ Wolf in New Orleans during Jazzfest! “Wait ’til Spring” Listed as a Top Country Song to Bring on the Season! City Pages listed out their Top Ten Country Songs to Bring on the Spring. Jim Lauderdale and Donna the Buffalo’s “Wait ’til Spring” makes the list! Notable lyric: Wait ’til spring, wait ’til spring. Mama said that’s when it starts to swing. Wait ’til spring, wait ’til spring. That’s when it really starts to sing. “I sang ‘Be My Girl’ to my wife at our wedding and gave it to our guests on disc at the reception. She means everything to me. It’s her song in every way,” says John. 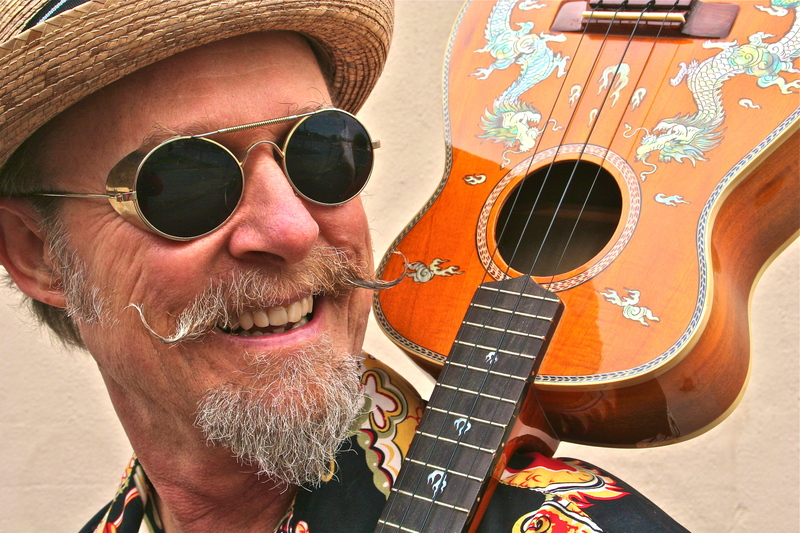 John Driskell Hopkins has walked the musical path for the last 20 years. 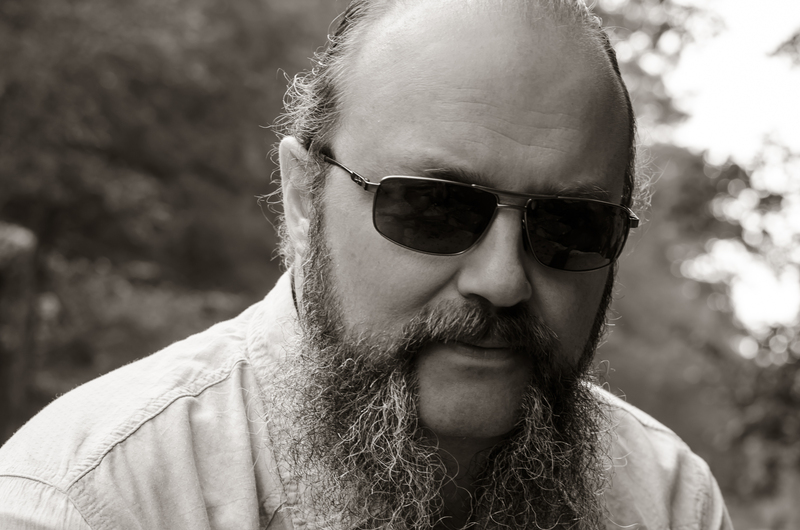 As a bass player, guitar player, singer and songwriter for several bands of the rock variety, Hopkins rooted himself in the Atlanta, GA music scene in 1995, producing records and touring with his band Brighter Shade and later becoming a founding member of the Zac Brown Band to this day. 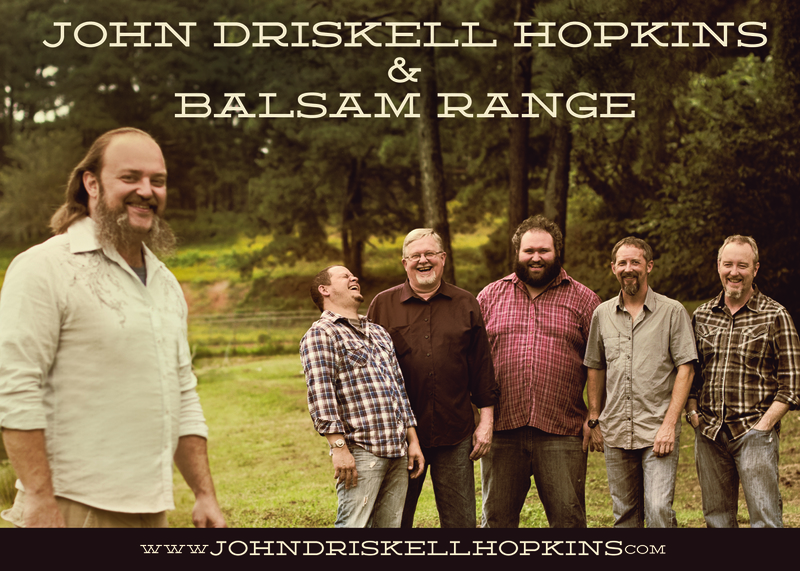 Now he has teamed up with North Carolina-based band and Mountain Home Recording artists, Balsam Range, to record and independently produce a new album, Daylight, which released nationally on January 22nd. 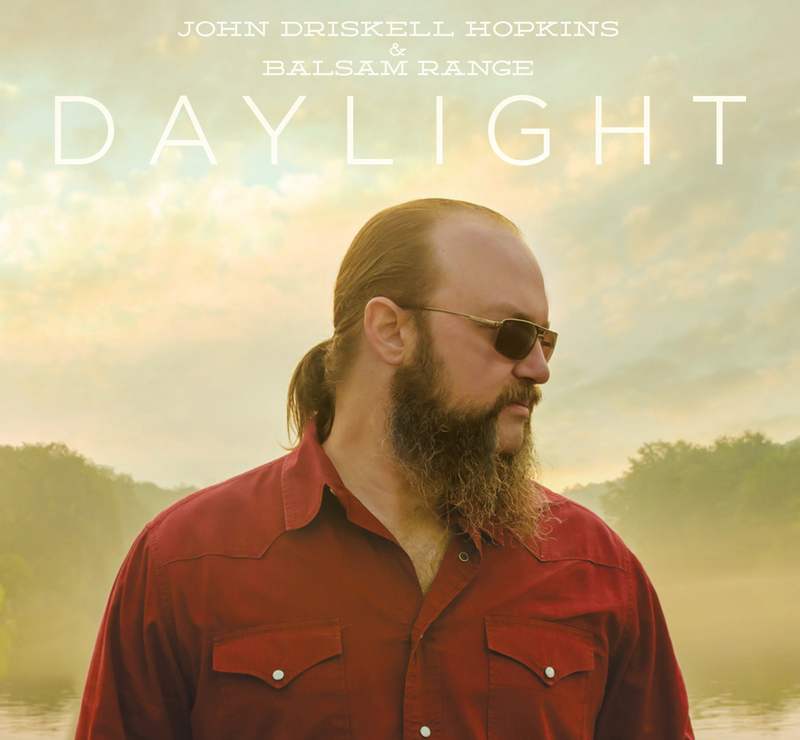 Great video of John Driskell Hopkins from Zac Brown Band performing his song “I Will Lay me Down” which is on his new and independently released album “Daylight”. 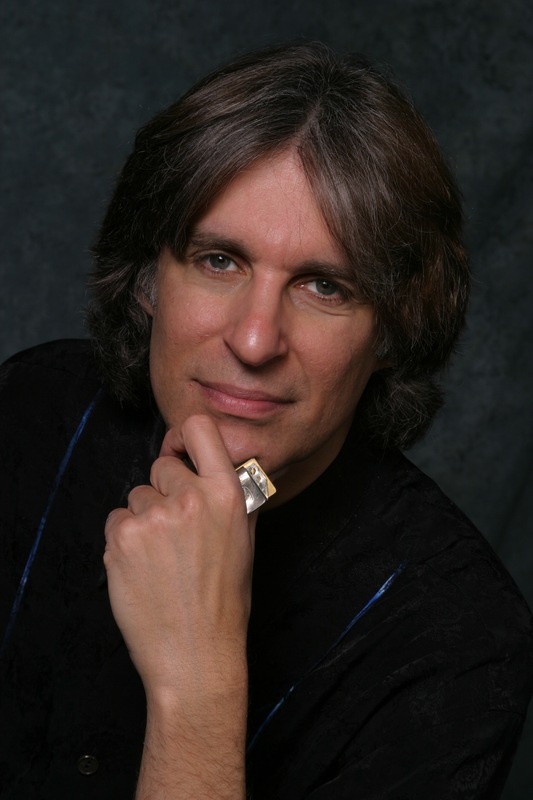 Thanks to Dan Harr, Cristina deVallescar, and Music News Nashville!